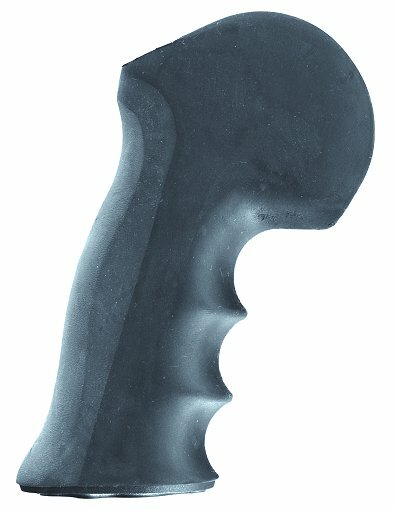 Composite Rubber Grip with finger grooves fits Encore and Pro Hunter frames. For more Buttstocks and Forends Click Here!. Not sure if upgrading to wood grip would reduce kick but good buy for the money.